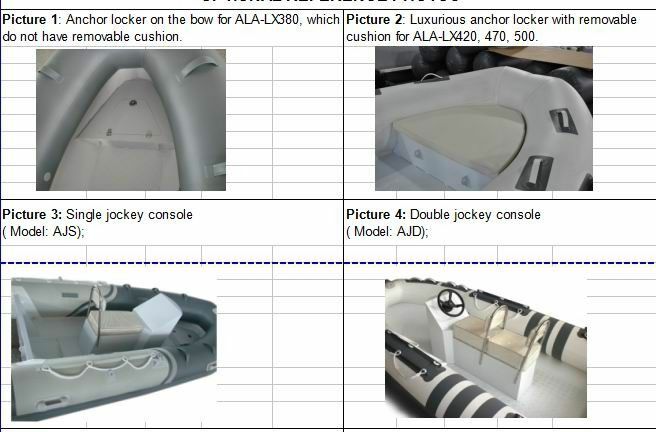 This ALA500 is luxury which brings the comfortable and exciting feeling , high-grade Aluminum rib boat . With the impermeable qualities of our aluminium hulls there’s no need to worry about gelcoat chips, or putting the boat on a beach or a trailer. This boat AlA500 won’t peel over time, retaining its agile performance and weighing the same in 10 years time . 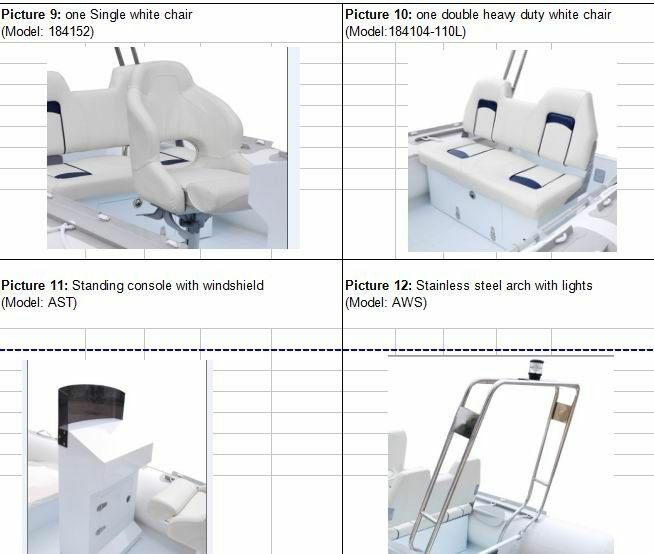 All ALA and ALV series Aluminum hull rib boat , easy to launch and recover and due to their light weight and integrated davit lifting eyes. They all can be towed on an unbraked trailer. 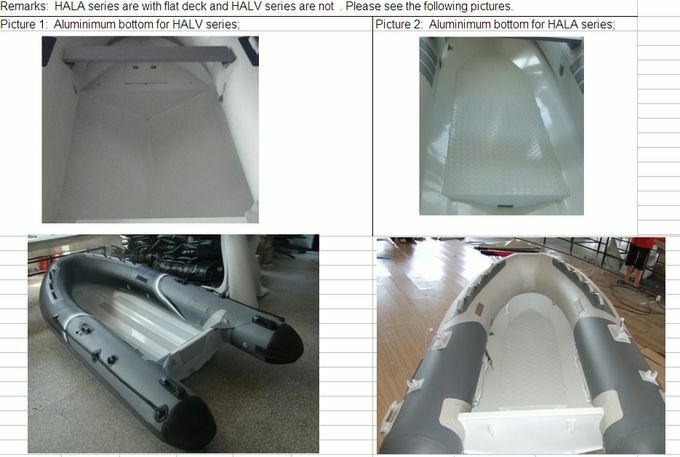 Aluminum hull (ALA&ALV) is the best-selling of multi-purpose Rubber small aluminum rib boats. 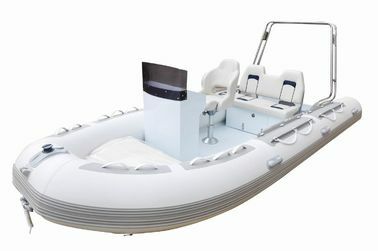 Sample and practical design by our experienced team makes the boat of this series a high performance-to-price product. 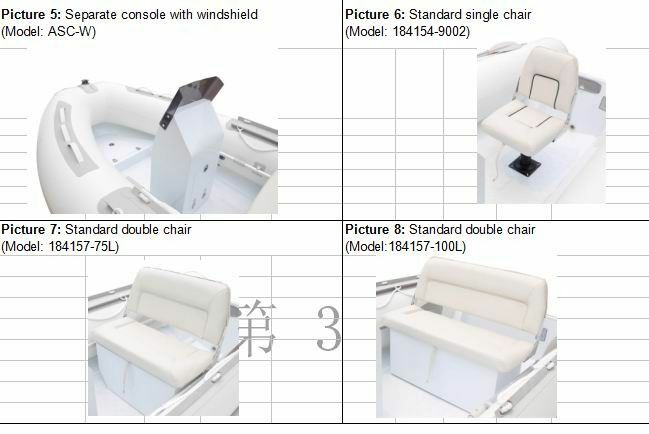 OEM is acceptable ,we can add some equipments to the boat and manufacture the boat in the size as you required . 1. Specification : the follow sizes are just the bigger sizes , we can manufacture the boats in all sizes as you required . 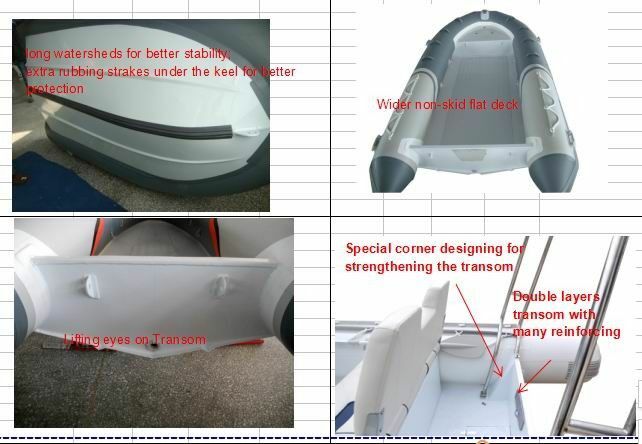 We also provide excellent after-sale services and 3 to 5 year warranty of the hull and materials.Each boat comes with a repair kit containing the maintenance tools and materials(fabrid and glue).The replacement parts will be offered for free within warranty period.In the event that the boat has really quality defects within warranty period,we will offer free replacement parts after the receipt of the related pictures and descriptions supporting the factor； In case of serious quality problems ,a replacement boat will be sent to the customers with next order shipment.